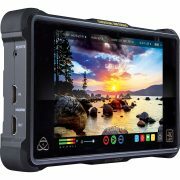 Camera Hire stocks an extensive range of monitors and external recorders for hire from brands such as Atmos, Convergent Design, TV Logic, and SmallHD. 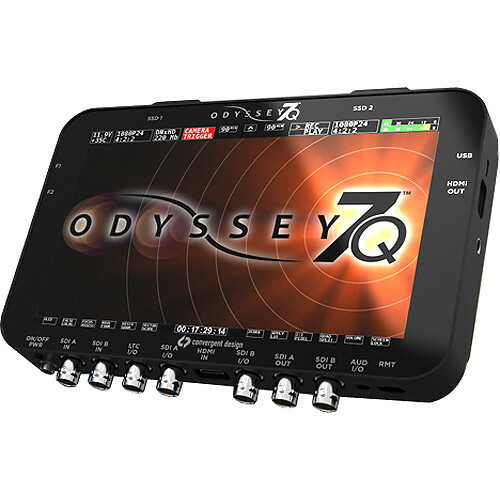 A couple of the monitors in our range include the SmallHD AC7 OLED HD Monitor and the TV Logic VFM-056WP Monitor. 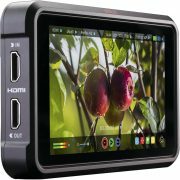 We also stock external monitor recorders for high resolution footages. 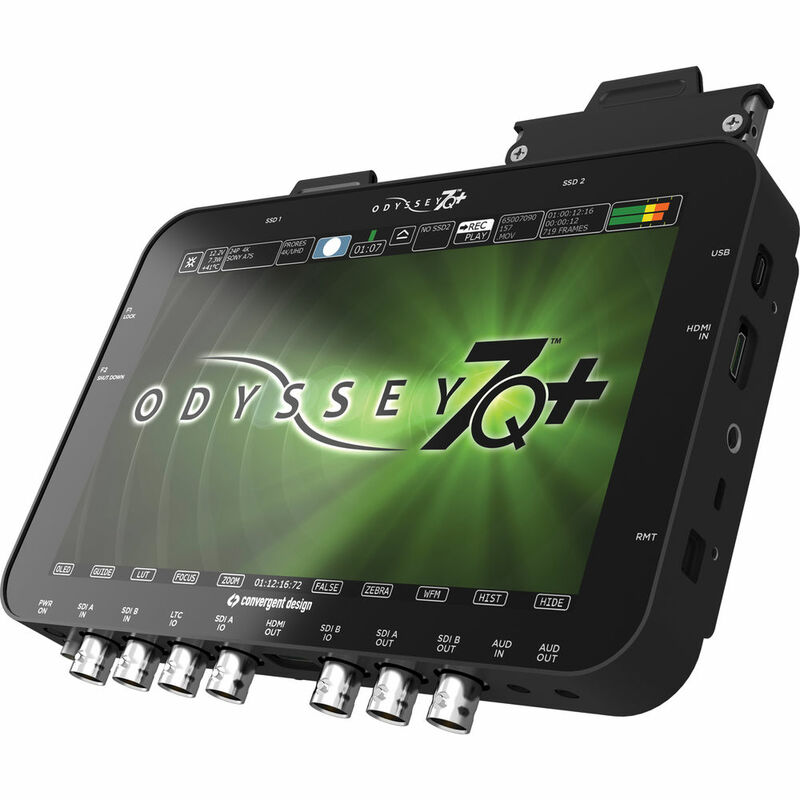 A couple of our popular products include the Atomos Shogun 4K Recorder Monitor and the Convergent Design Odyssey 7Q+. If the rental equipment you require is not listed, please contact us.